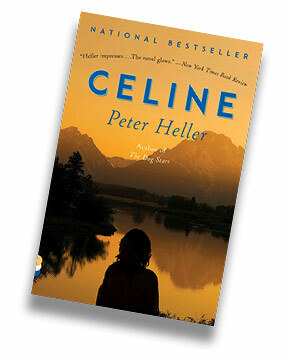 Celine is not your typical private eye. With a prep school pedigree and a pair of opera glasses for stakeouts, her methods are unconventional but extremely successful. Working out of her jewel box of an apartment nestled under the Brooklyn Bridge, Celine has made a career out of tracking down missing persons nobody else can find. But when a young woman named Gabriela employs her expertise, what was meant to be Celine’s last case becomes a scavenger hunt through her own memories, the secrets there and the surprising redemptions.